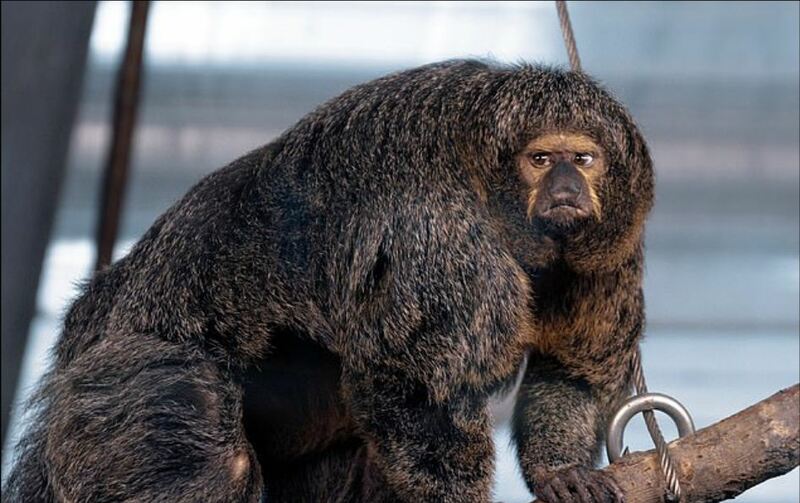 People who visited this zoo were stunned by looking at the muscular primate who looked like a bodybuilder. She looks like she has been working out for quite a long time. A zoo visitor named Santeri Oksanen was astonished when he first saw the primate. This 34-year-old man took a picture of the white-faced Saki, belonging to the South American species. Santeri, a game developer based at Lauttasaari (Finland) was visiting the Korkeasaari Zoo in Helsinki. He could not believe his eyes when he first saw the massive muscles of the monkey. It looked like the primate has been using the monkey bars to work out. Compared to this huge chimp, the other monkeys were quite small, and they looked like they were scared of her. The pictures make her look intense with a fierce expression on her face. These white-faced Sakis are known for living their entire life in the trees. They barely come to the ground. This is the reason why they have such bulky muscles because they need it for swinging from one tree to the other. 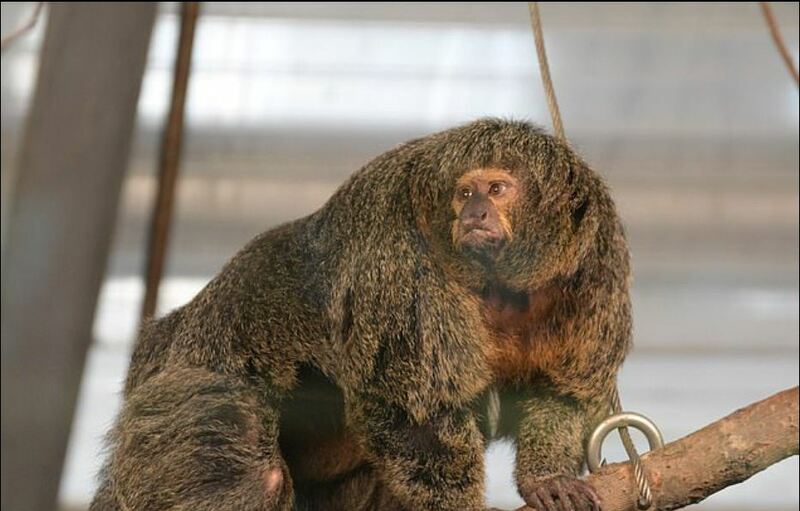 The species is native to South America, and according to Santeri, this particular white-faced Saki could have been the dominating mother of the group. The colour of their face usually identifies the gender of Sakis. A male Saki has a white face whereas, a female Saki have a brownish-grey complexion. Chimps are the only closest relative of human beings. They share around 95 to 98% of the same DNA as humans. But, according to Wildlife experts, there is no comparison between the two species when it comes to muscular strength. Chimps and apes are extremely strong, and they can overpower humans easily and quickly.